Children have unique health needs including diet, activity and vaccination that prevent childhood infection. Rapid growth spurts, hormonal changes, sexual activity, psychological pressures all reach new levels in adolescence. Adulthood sees new stresses with work, marriage, parenting and staying active and fit. Living the good life in retirement needs the right mix of mental attitude and healthy lifestyle choices. Net Healthbook provides detailed information on medical topics in an easy to read and easy to find format. 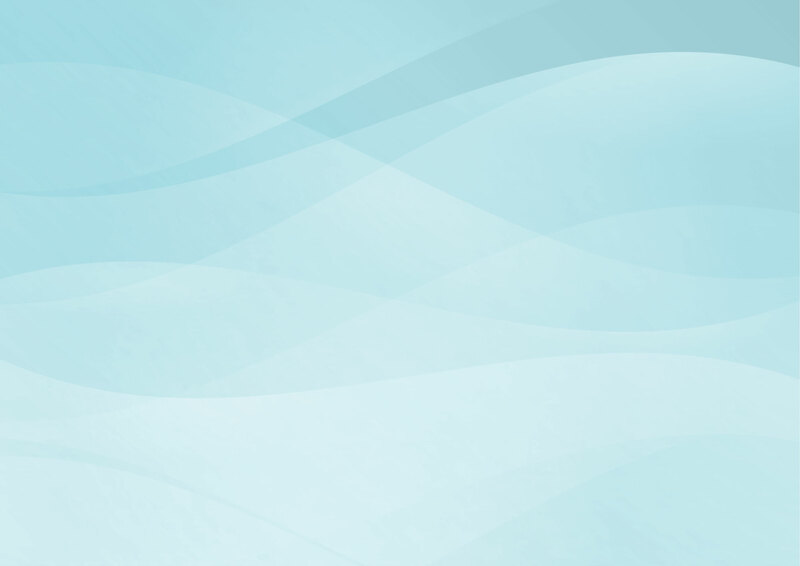 View disease and health related topics through our search. Health is related to age, lifestyle, environment, diet, exercise and relationships. Learn more about preventing and maintaining a healthy life. Dr Ray Schilling writes and blogs weekly about medical and health topics. 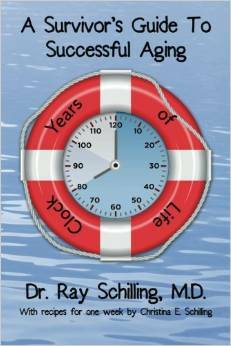 His recent book A Survivor's Guide To Successful Aging is available from Amazon. 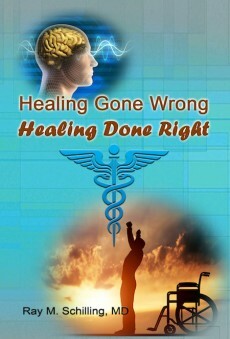 Nethealthbook.com is all about health education, prevention and anti-aging. 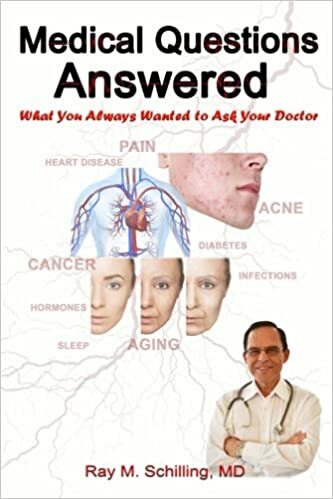 Addressed are also health and fitness, diet and nutrition, men’s health, women’s health, infectious diseases, heart attacks, arthritis, cancer, Parkinson’s disease, stroke, Alzheimer’s disease and more.